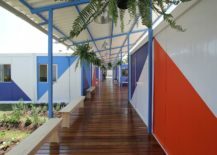 A setting that helps more than 50 teens and children with various disabilities, the JAMDS Social Project is unique in more ways than one. 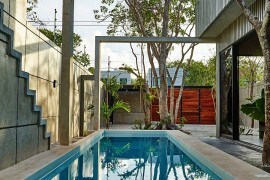 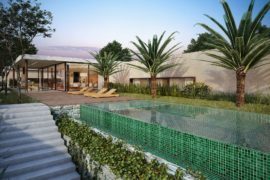 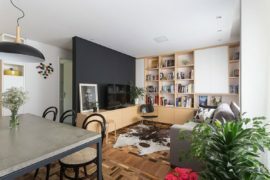 The special demands of this project along with the limited budget behid it mean Tavares Duayer Arquitetura had to find innovative and sustainable solutions that cut back on costs, but not on aesthetics or efficiency. 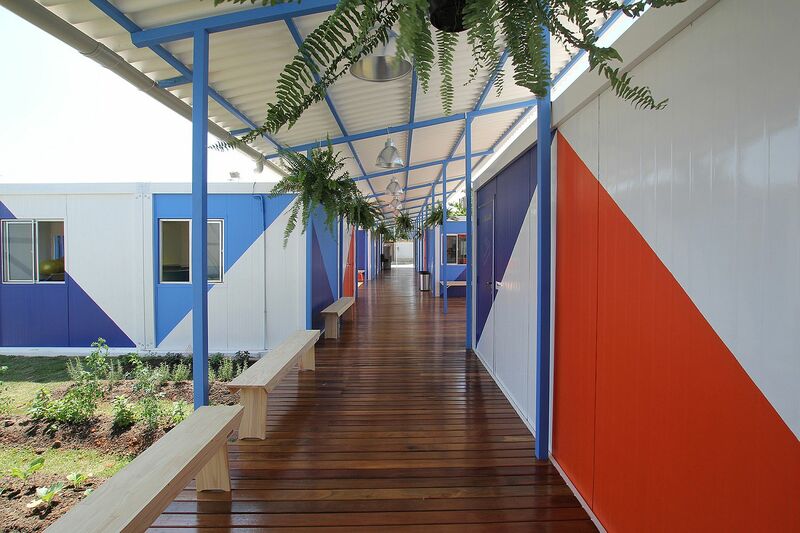 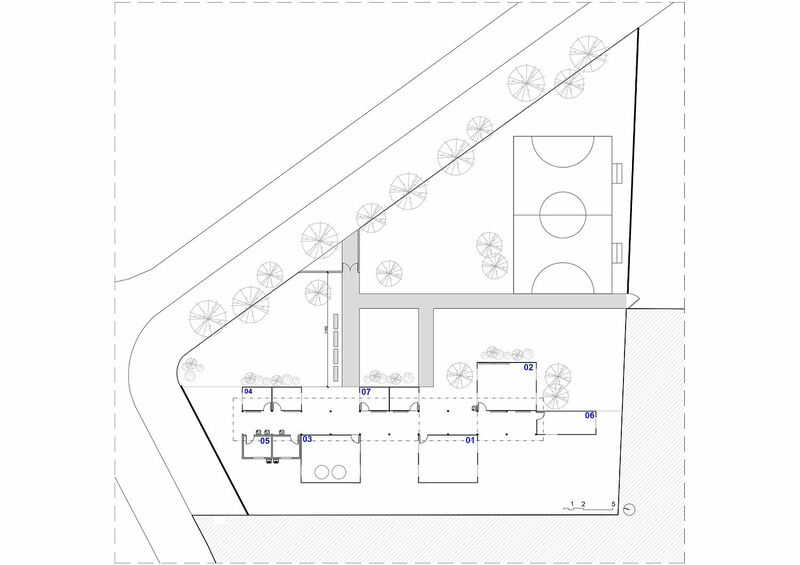 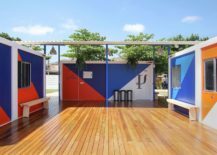 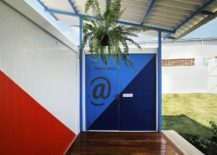 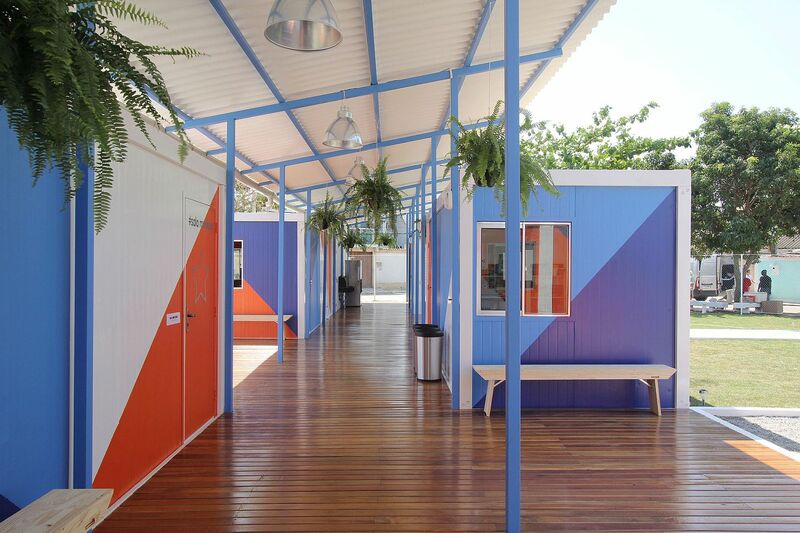 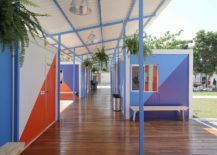 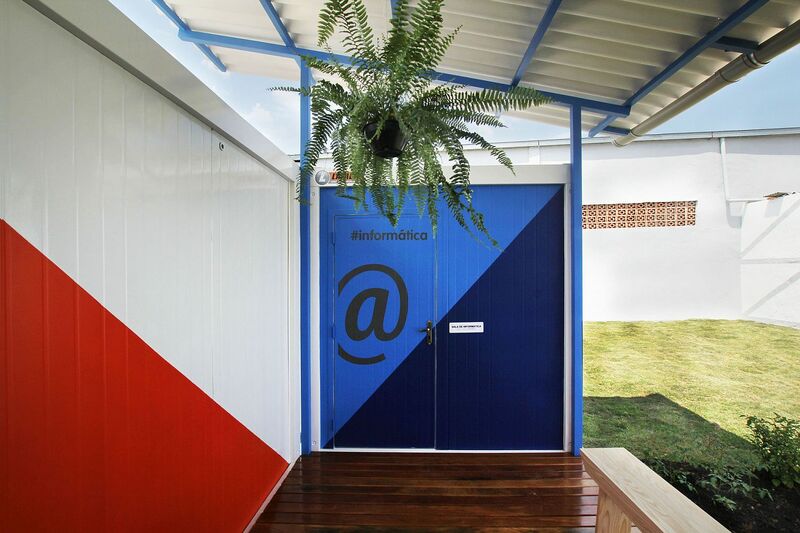 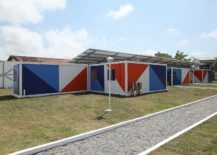 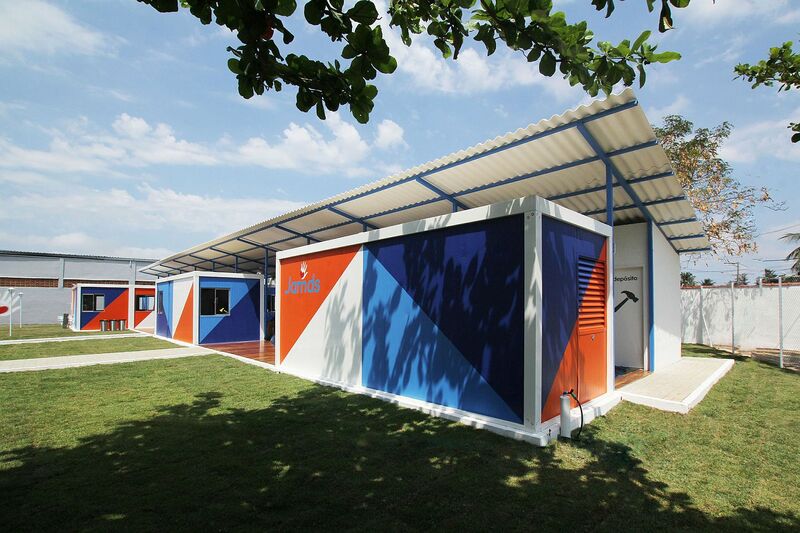 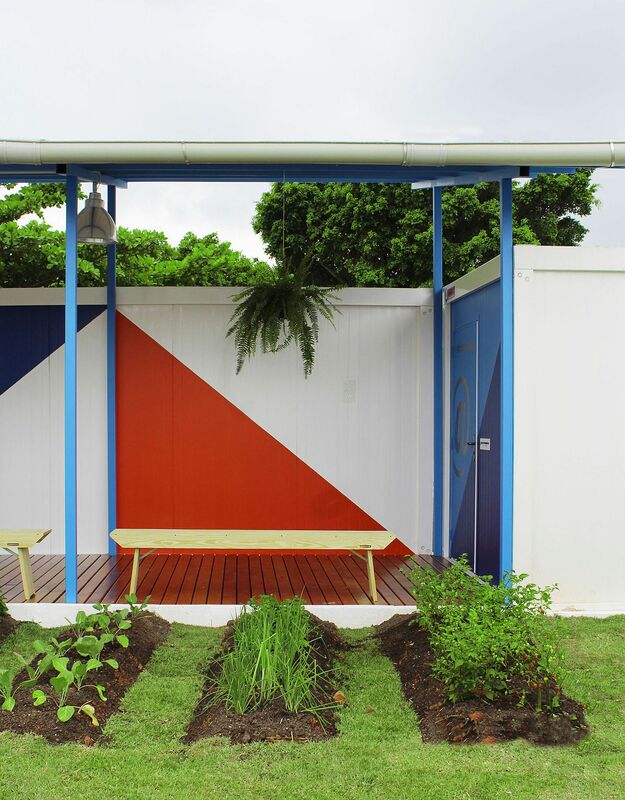 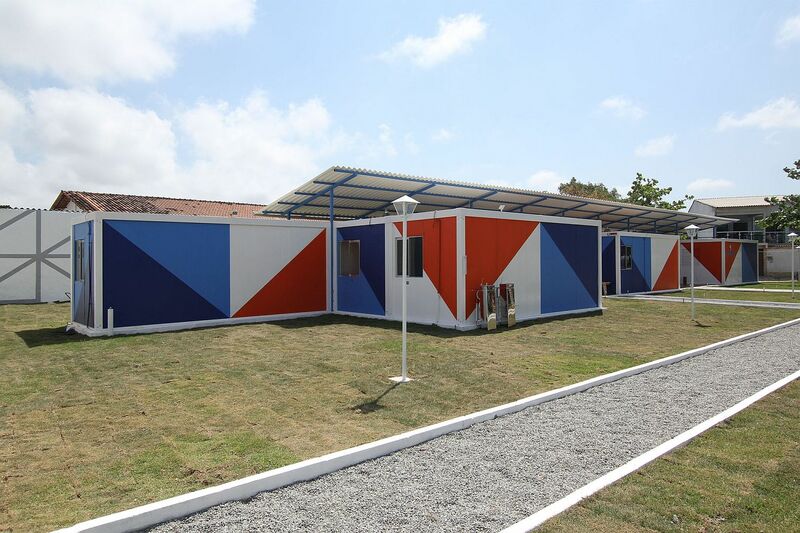 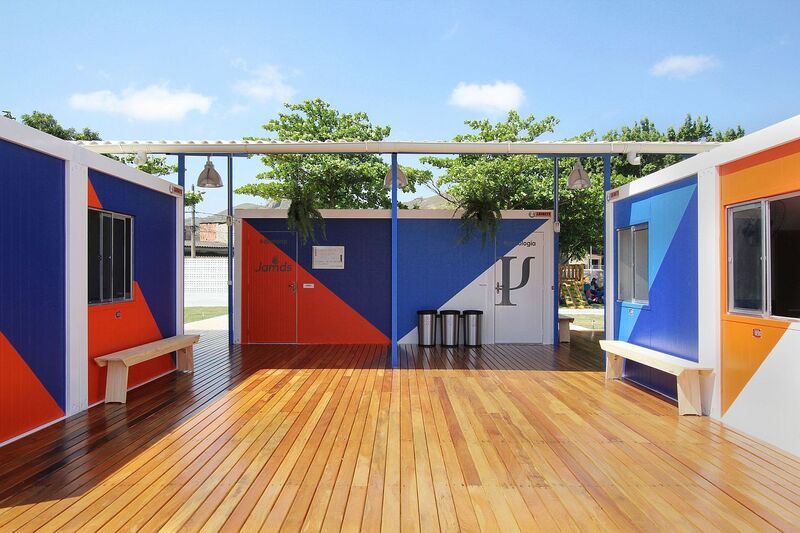 Part of a program that helps these children with the help of education and sports, the campus in Paciência, Brazil was crafted using metallic containers that reduce maintenance costs while offering modularity and design flexibility. 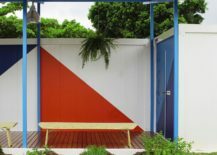 The metallic containers feel anything but stoic and mundane with bright splashes of red, orange and blue sitting next to white. 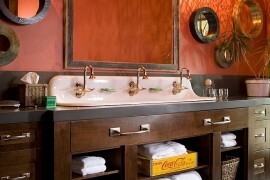 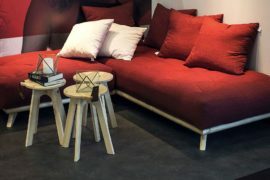 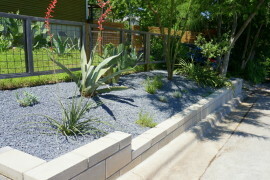 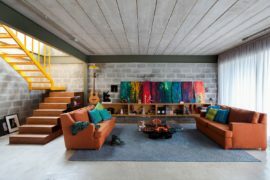 This not only makes the entire project a whole lot more cheerful, but also creates a breezy and inviting environment. 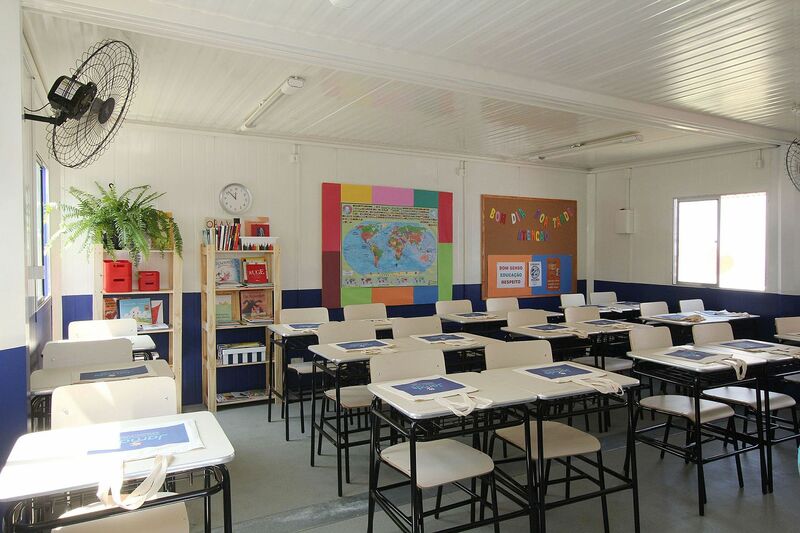 Kids are bound to instantly fall in love with the space and the garden around the main units, classrooms and the dance hall add to the sense of relaxation and natural serenity. 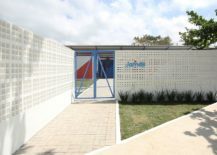 The program required dance hall and Jiu-Jitsu, computer room, classrooms, room for psychologists and director, as well as a shared kitchen and accessible bathroom. 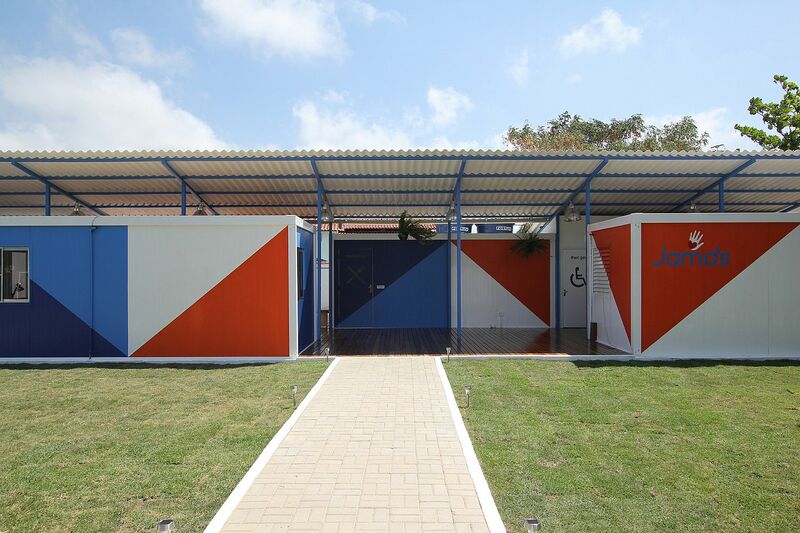 The container modules were adapted to the needs of each space. 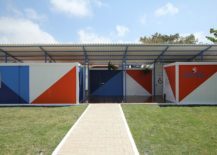 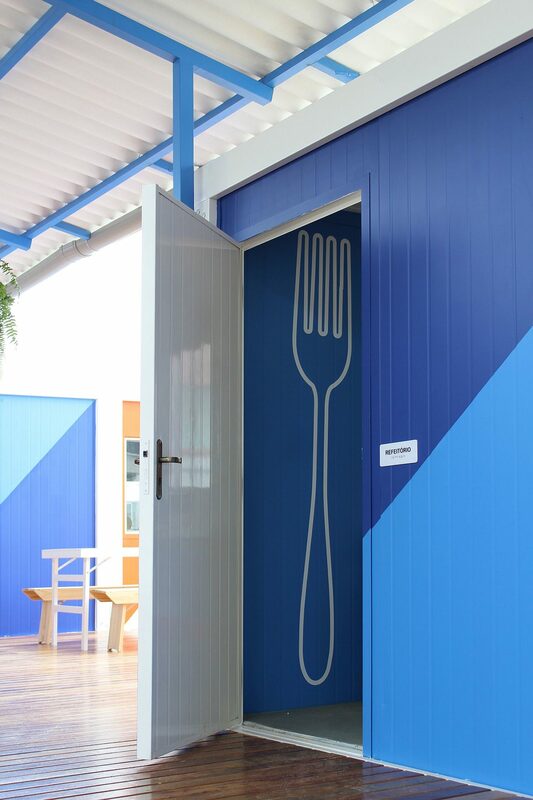 A geometric pattern with blue, orange and white, next to the wooden floor and the white cover, ensured the unity of the blocks.